Coca-Cola was the first drink ever to include extracts from the kola nut (because of the caffeine) and 130 years later it is still the benchmark cola. You know what it tastes like and you know where to get it. 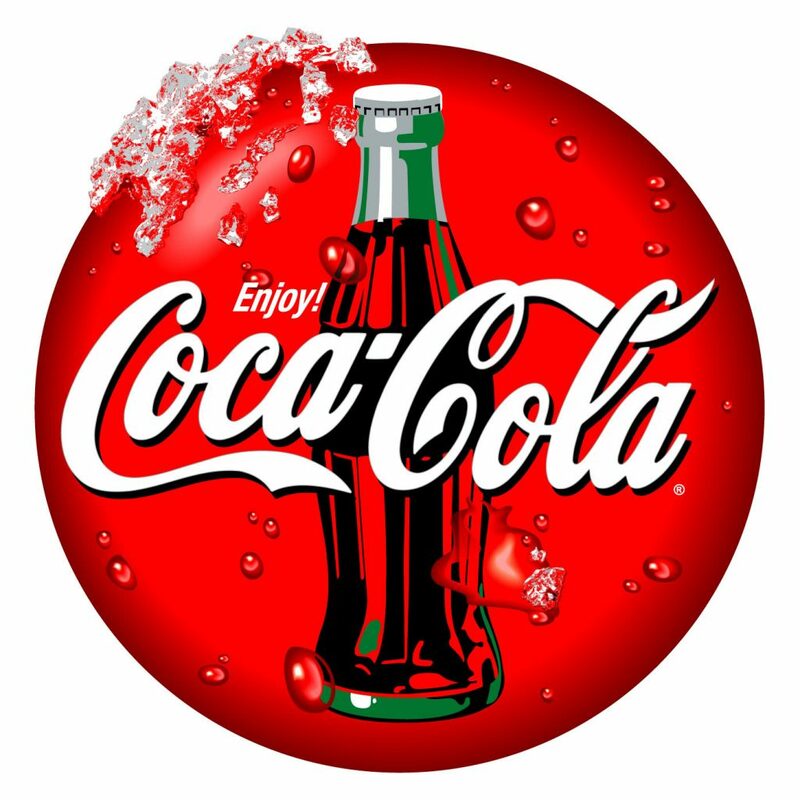 Whether they operate on a global scale or locally, Coca-Cola is the cola that everyone else wants to beat. Besides the Classic Coke there is and has been a ton of variants, e.g. Blak, Caffeine-Free, Cherry, Diet, Ginger, Lemon, Life, Lime, Orange Vanilla, Vanilla, Zero. Produced since 1886 by The Coca-Cola Company, Atlanta, Georgia, USA. Caffeine level: 31.6 mg per 330 ml.